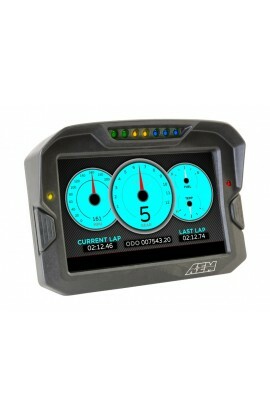 The lightest, brightest, ultimate 7" digital dashboard display! we would ask you to please read our Frequently Asked Questions. we are happy to offer you full pre- and after-sales advice and support.